Feeling nostalgic? Relive the early days of PlayStation with the Sony PlayStation Classic. 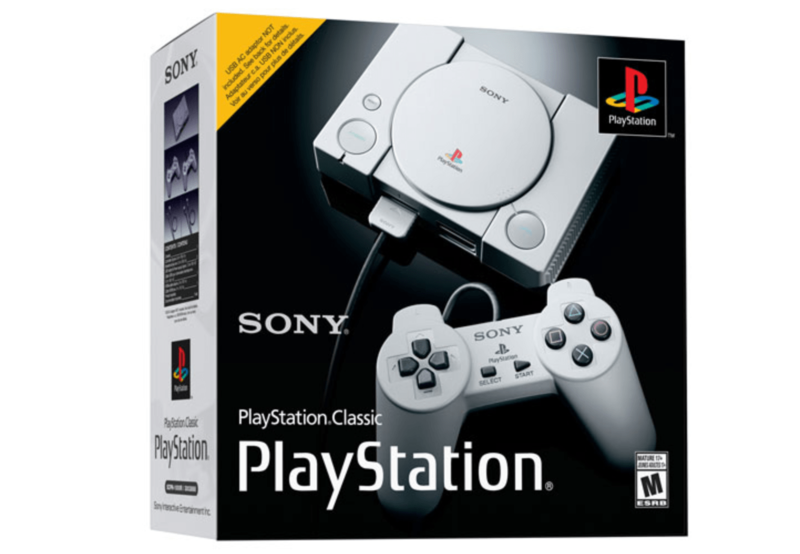 Now you can save $30 off PlayStation Classic and get it for only $49.99 with free shipping at Best Buy and The Source! This miniature replica of the original comes with 20 games preloaded, including Tekken 3, Final Fantasy Vll, and Ridge Racer Type 4, so you don’t need to go rummaging for your old discs. And 2 included controllers mean you and your buddy can finally settle old scores. Click here to get this deal at The Source Canada. Click here to get this deal at Best Buy Canada.